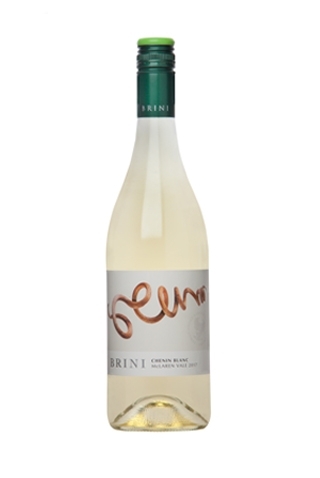 This wonderfully refreshing dry white wine features a crisp straw green colour, with aromas of nectarine, pear, peach, lanolin, banana ginger and lime. An amazing complexity of fruit! The palate delivers an abundance of fresh well integrated fruit flavours, a touch of spice a hint of minerality and a persistent full zingy and textured length on the long intense finish. This is a delightful, elegant, beautifully balanced harmonious wine.